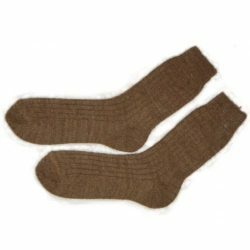 Such unique socks have many advantages. Tired of the unpleasant smell of your feet? The legs “want” the heat and “do not want to” sweat? 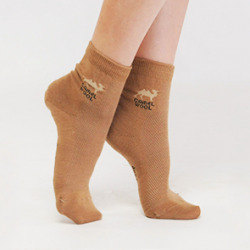 Terry socks made of camel wool with a copper thread – the best solution to these problems! 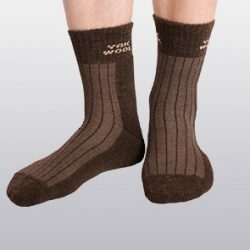 The unique technology of joining copper strands and camel wool gives socks the necessary elasticity and extensibility, provides reliable foot protection against all unpleasant effects, preserves the warmth, comfort and coolness needed depending on the season. 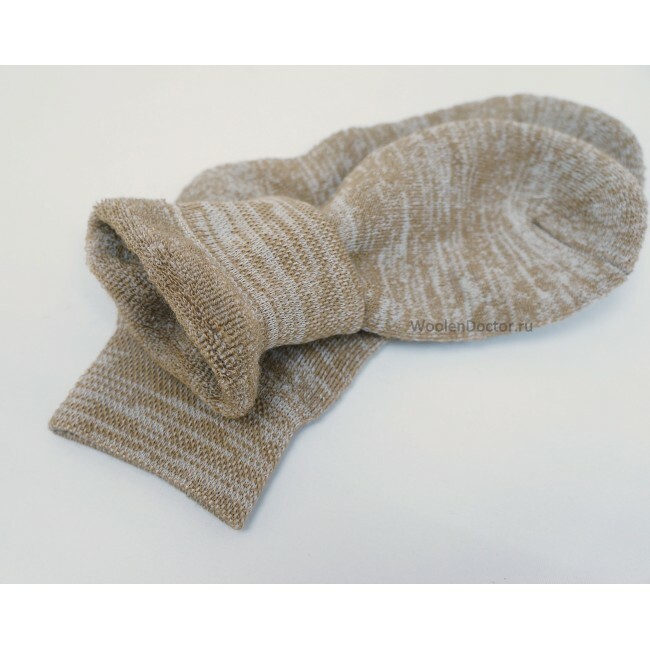 Camel’s wool has a good warming effect, thanks to which the vessels expand, blood microcirculation improves, metabolism is activated, regenerative processes in tissues are reinforced. • improves the functional state of the skin of the legs. • active lifestyle, or vice versa, low mobility.